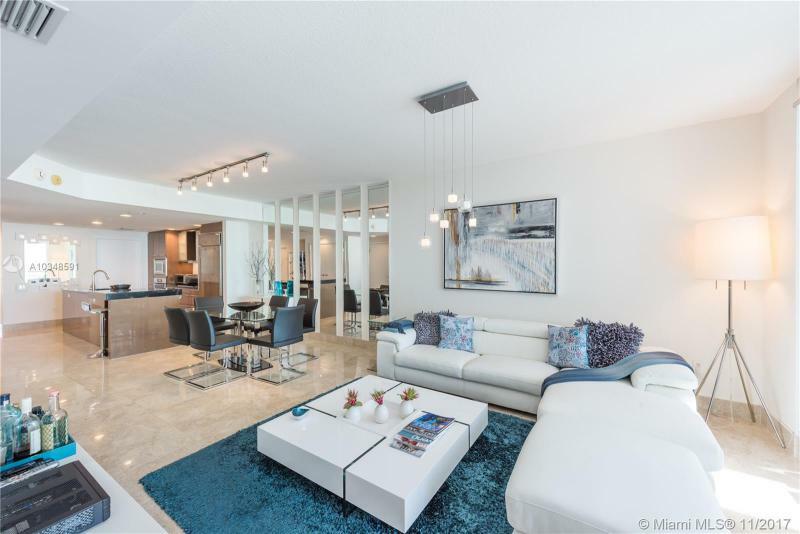 One piece to consider is luxury living, another is an impeccable address, another is proximity to the dynamic features of one of the world’s resort paradises, and these are only part of the promise of Mosaic, planned as a five-star condo development in a resort setting. 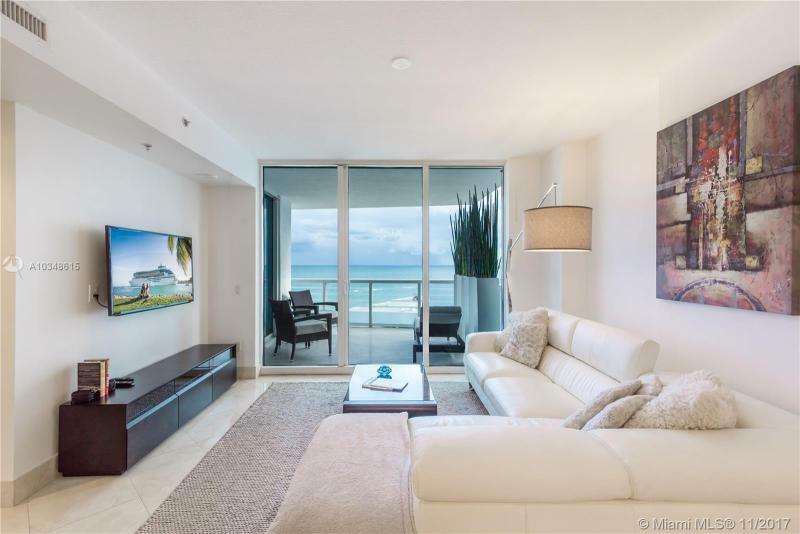 The Mosaic condominium residences are being created to catch the sunrise over the Atlantic Ocean and the intricate sunsets over the Intercoastal Waterway, all in one flow-through design with sweeping terraces in each direction. 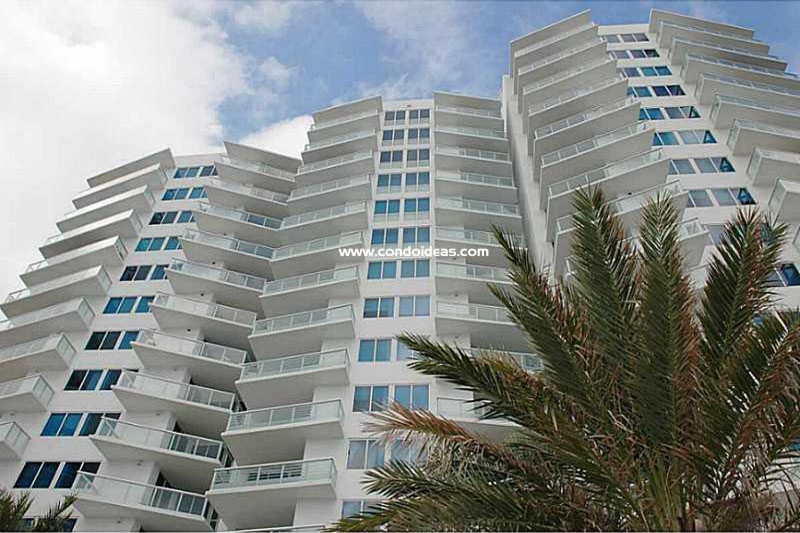 Units are limited to six per floor. 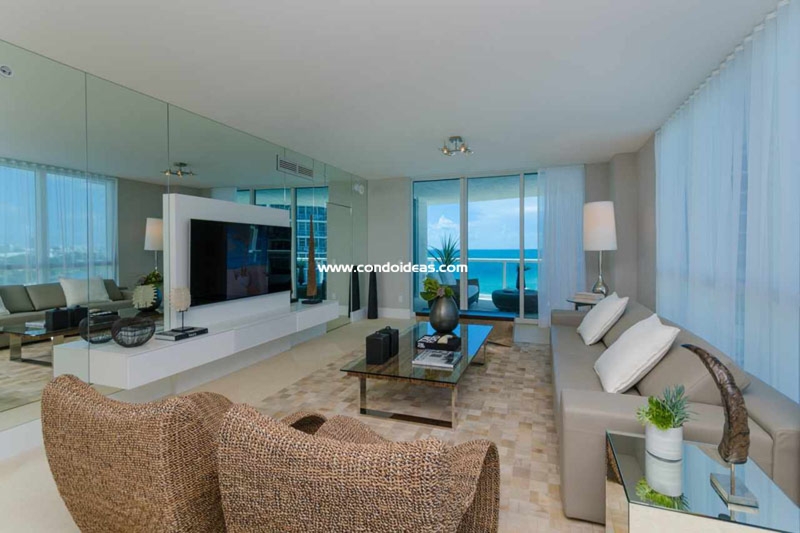 They feature open layouts embellished with architectural detailing bespeaking beauty and comfort. 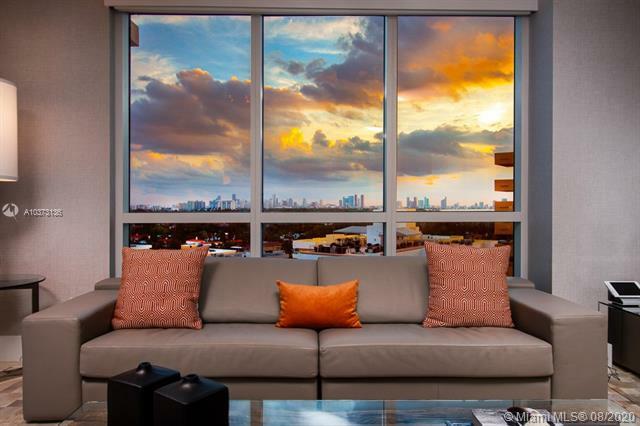 Award-winning interior design firm Stephen G. is setting the scene for individual owner additions. 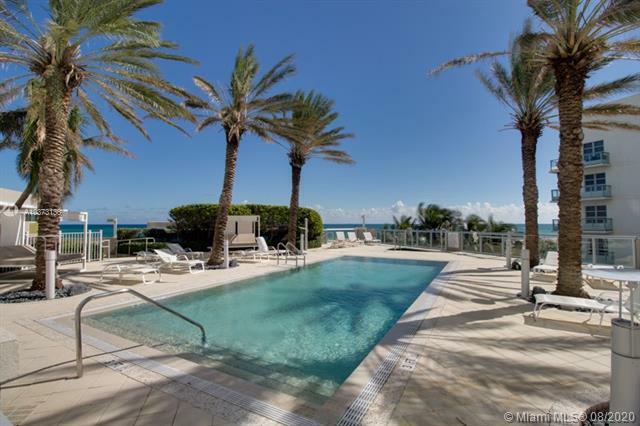 The resort-style swimming pool is bordered with private cabanas and an elegant entertainment deck overlooking the ocean. 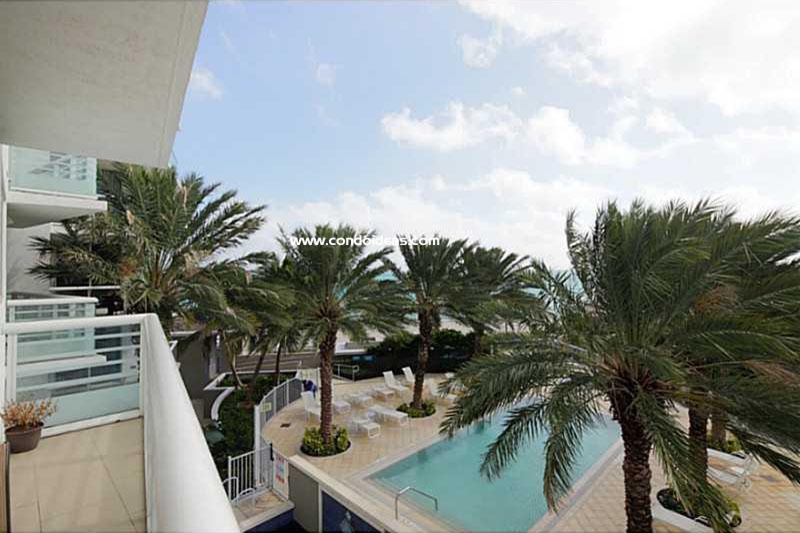 Soak in the ambience of a hot tub, a water-wall cascade and sculpture set amidst innovative tropical landscaping. 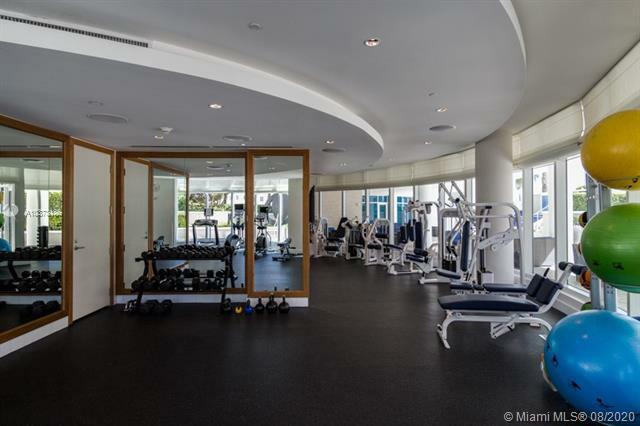 Together with full beach services, enjoy use of a versatile social/club room and the benefits of a fitness center. 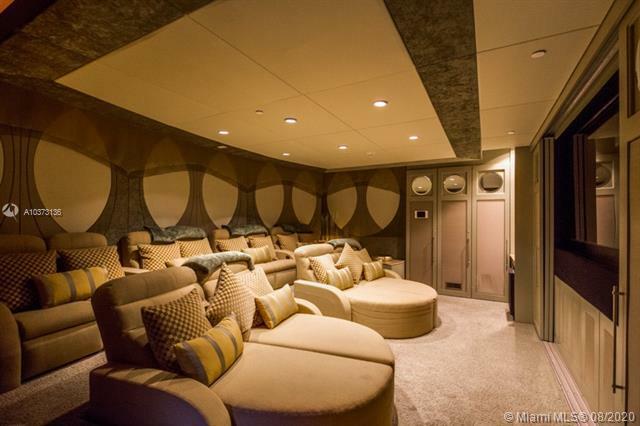 A state-of-the-art media room/theater doubles as a meeting room. 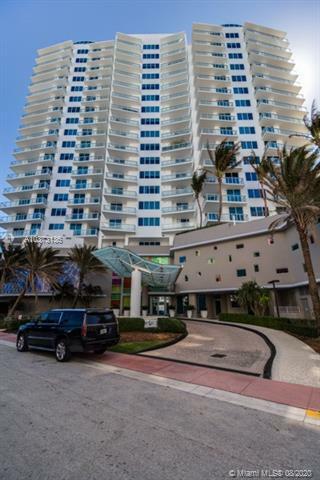 Don’t overlook the 24-hour concierge services and security. 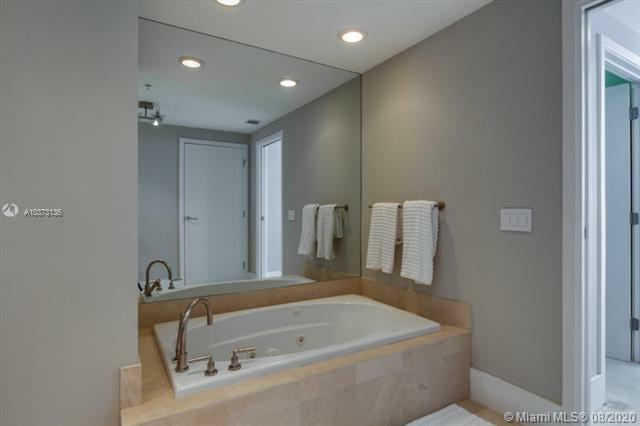 All units are designer-ready. 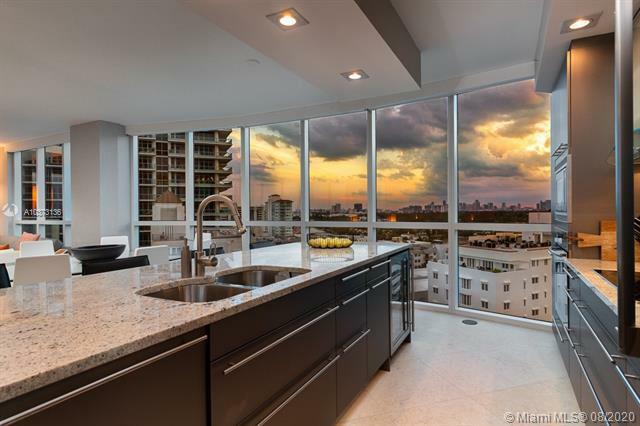 Gourmet European-style kitchens boast Dellacasa cabinets and Miele and Sub-Zero appliances. 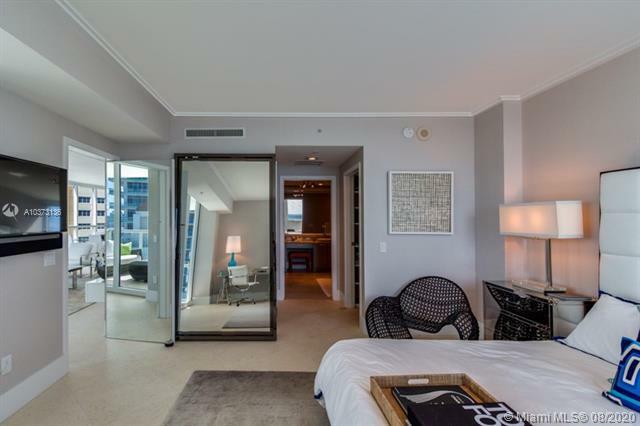 The master suites are lavish and the grand salons expansive. 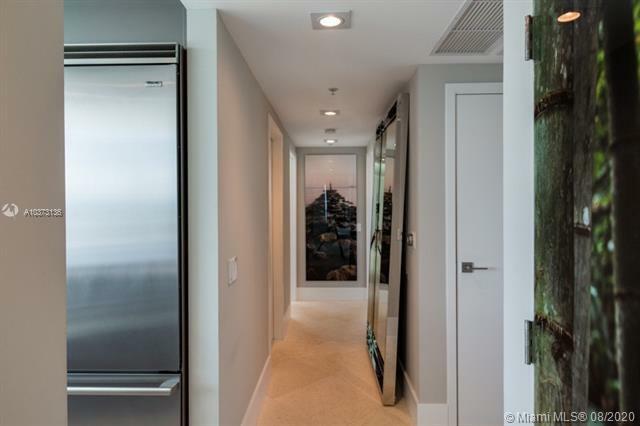 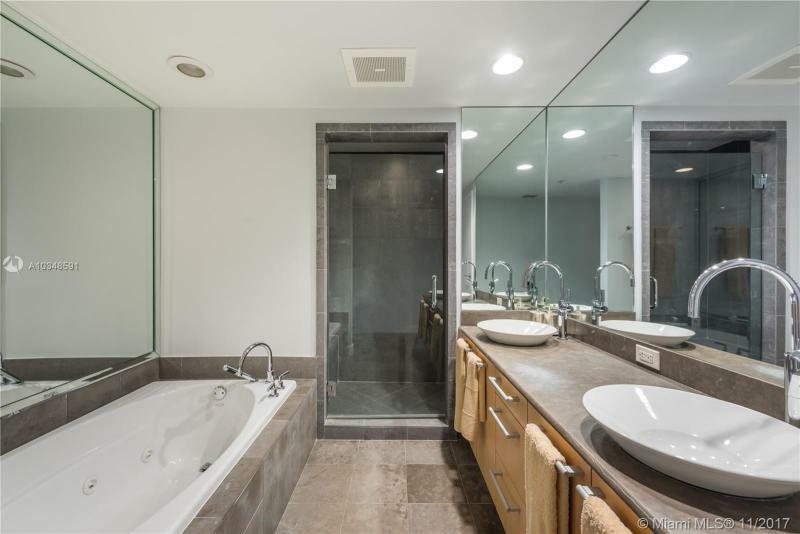 Wine coolers are standard in luxury units and penthouses soar with ten-foot ceilings. 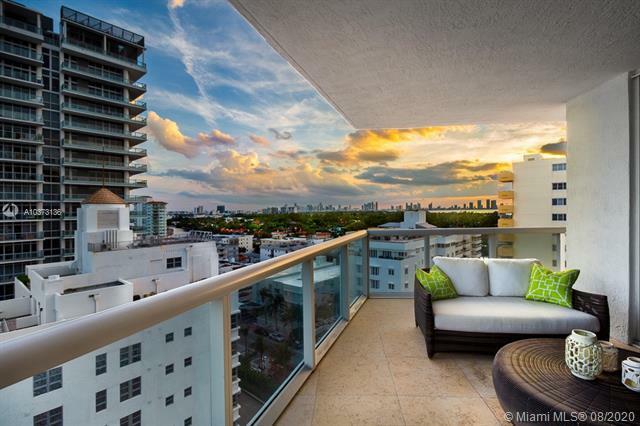 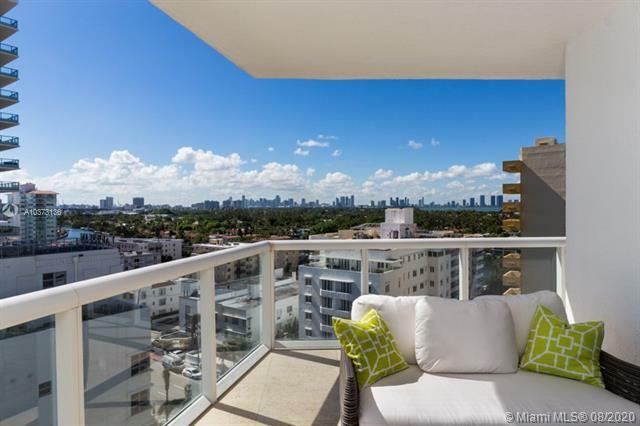 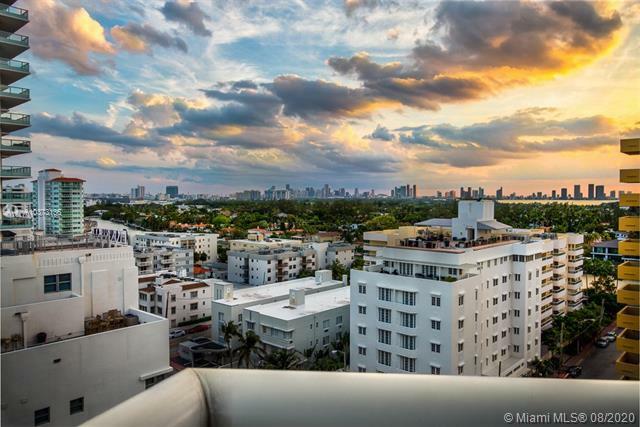 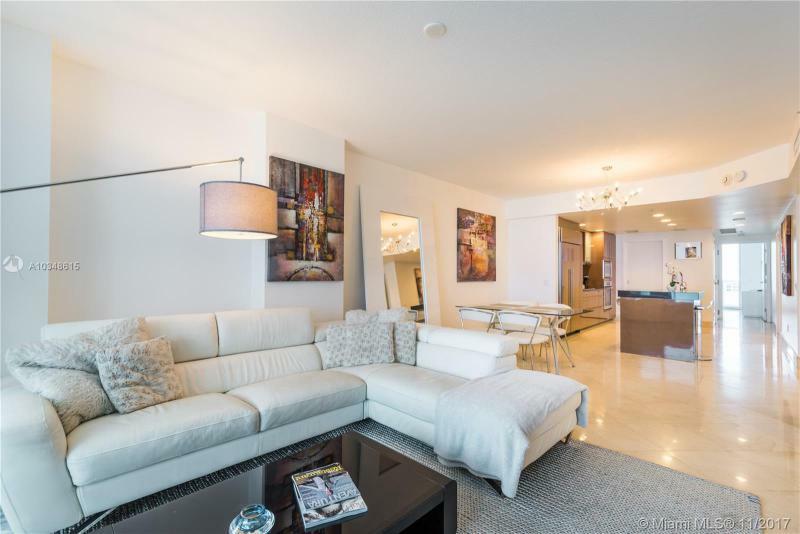 The Mosaic rests in a quiet residential area but offers immediate access to the dynamic lifestyle of Miami Beach. 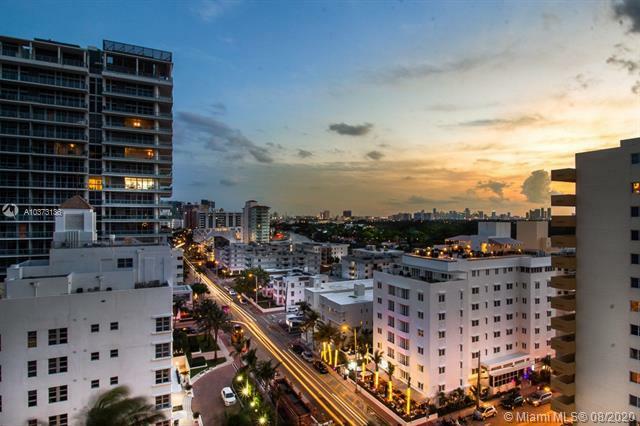 Cosmopolitan opportunities invite one to take advantage of innovative restaurants, sizzling nightlife, continual art openings and top-notch performing arts events. 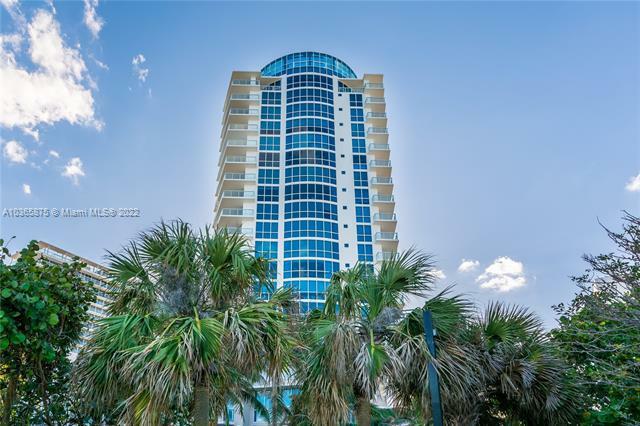 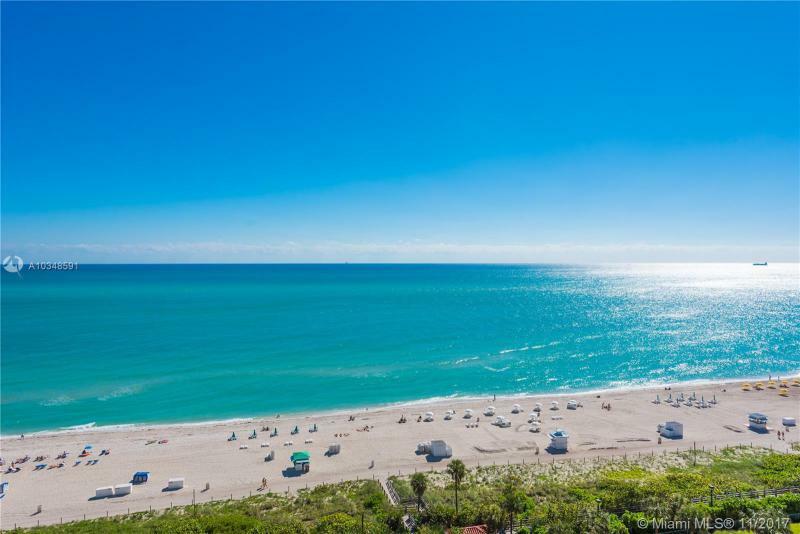 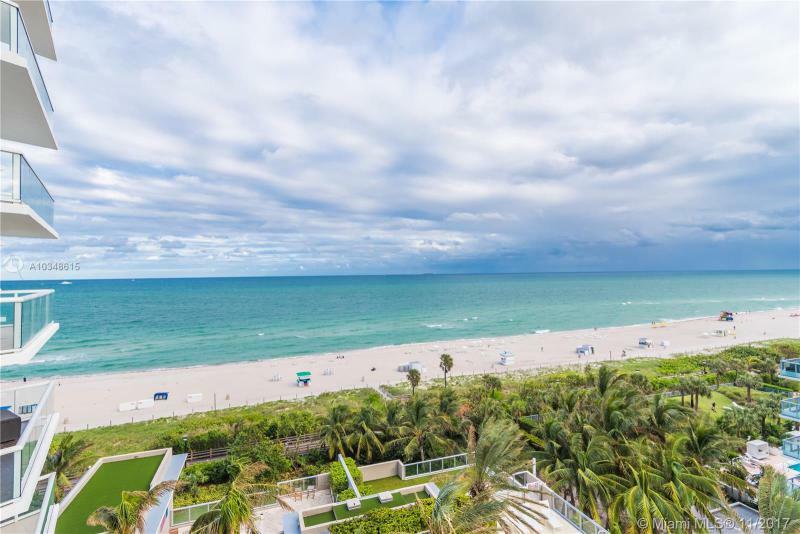 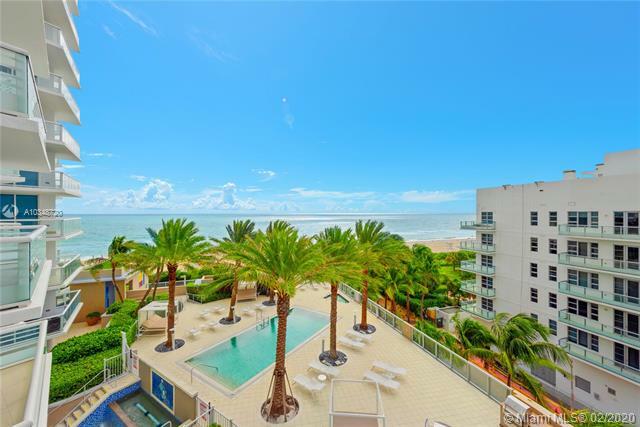 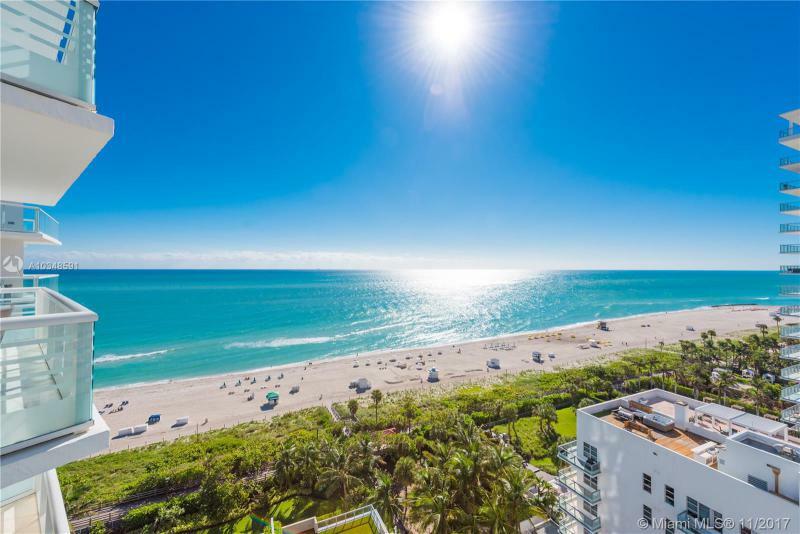 North Beach and South Beach are five minutes away. 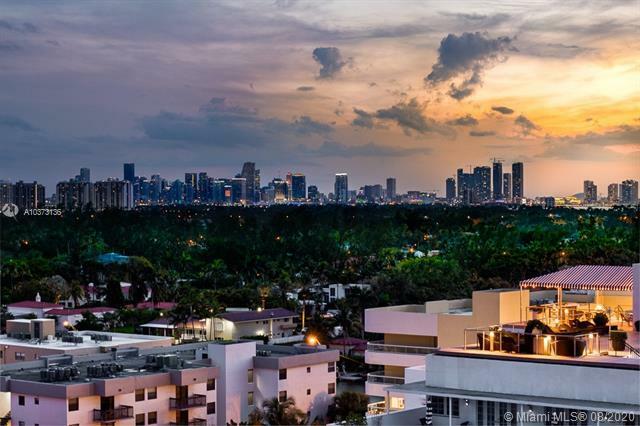 The chic shopping scene at Bal Harbour is ten minutes distant, as is Miami International Airport. 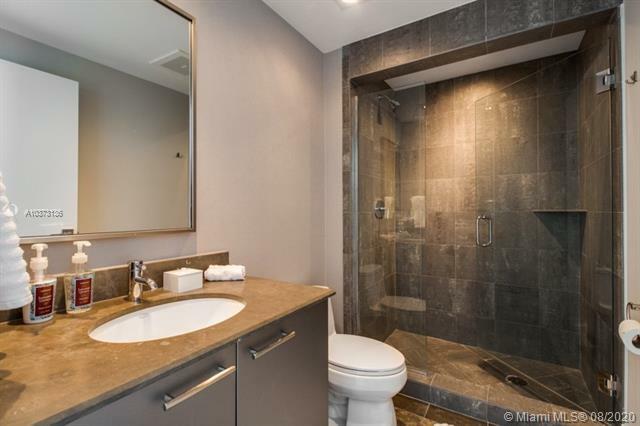 Mosaic is developed by WCI Communities, Inc., recipient of the National Association of Home Builder’s “2004 America’s Best Builder” award. 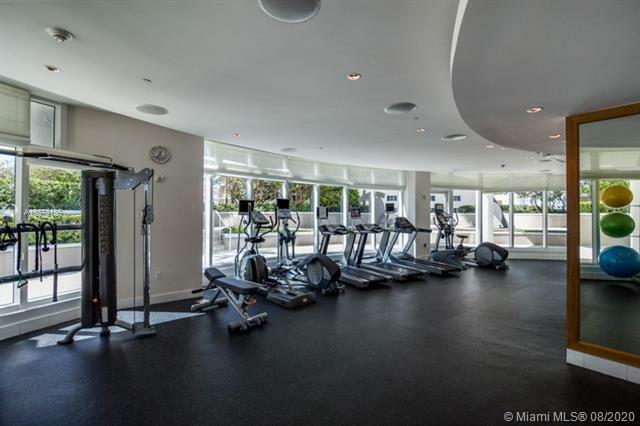 At Mosaic they have only strengthened their reputation for innovative facilities offering the finest amenities. 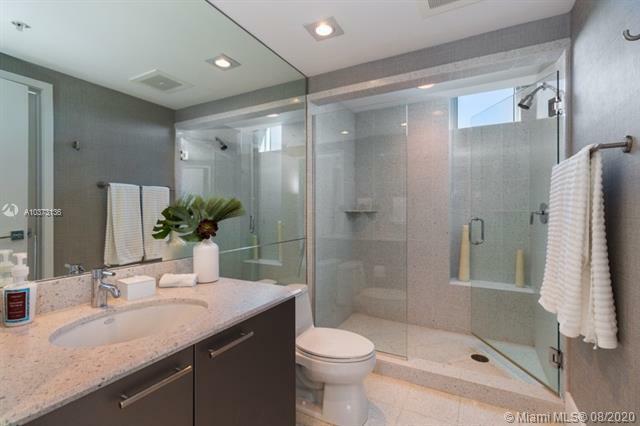 The richly endowed location of the Mosaic provides the capstone to their efforts. 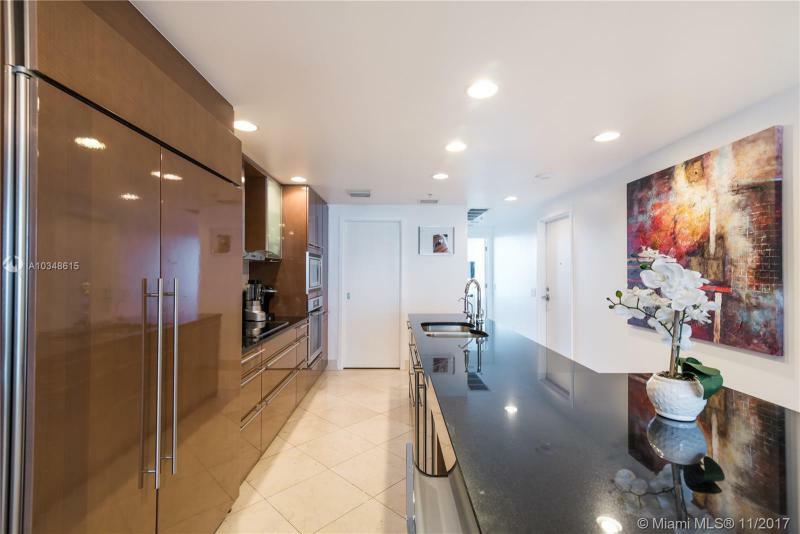 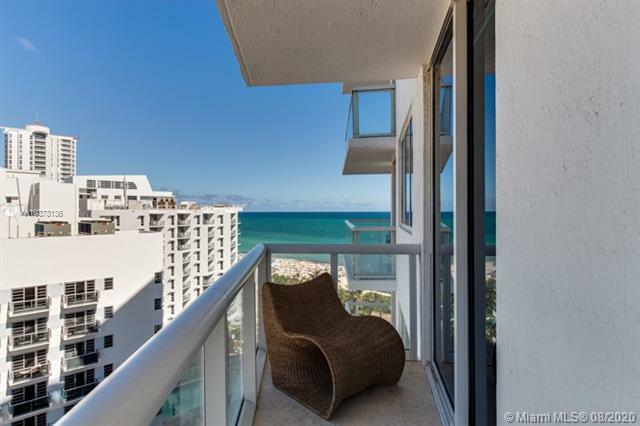 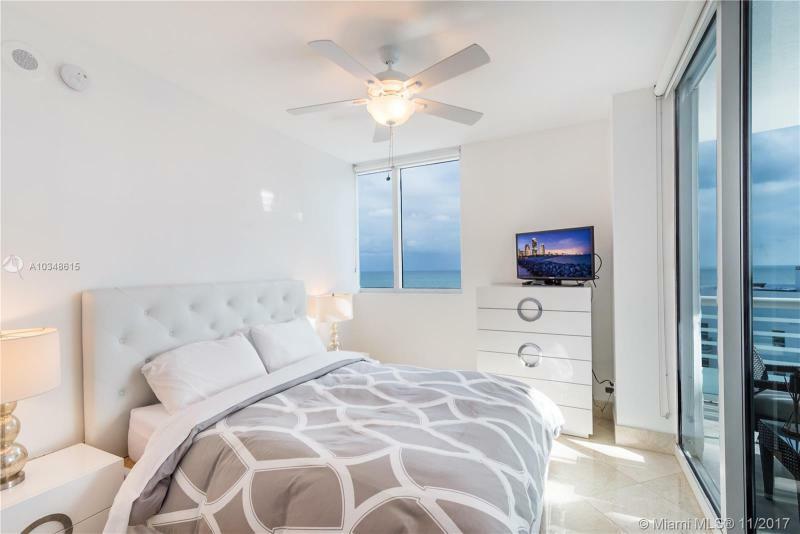 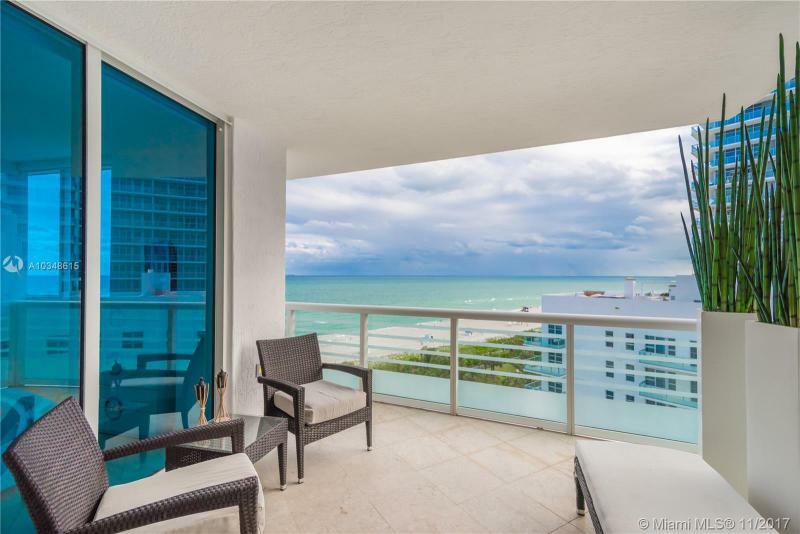 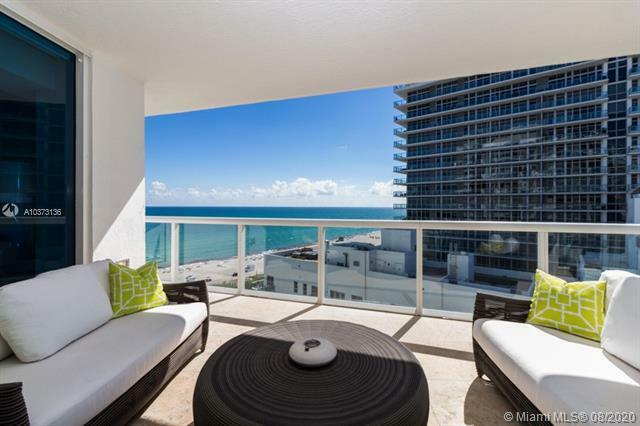 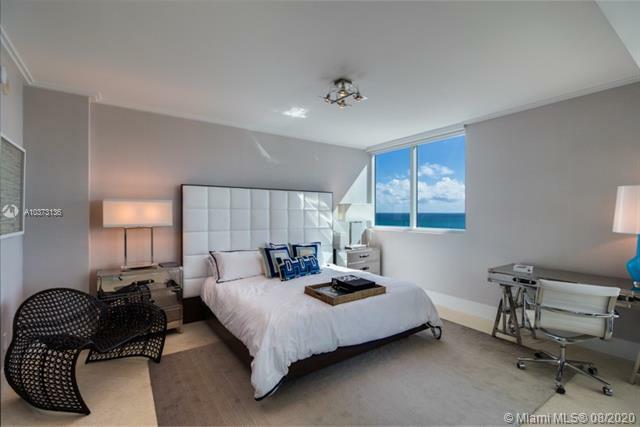 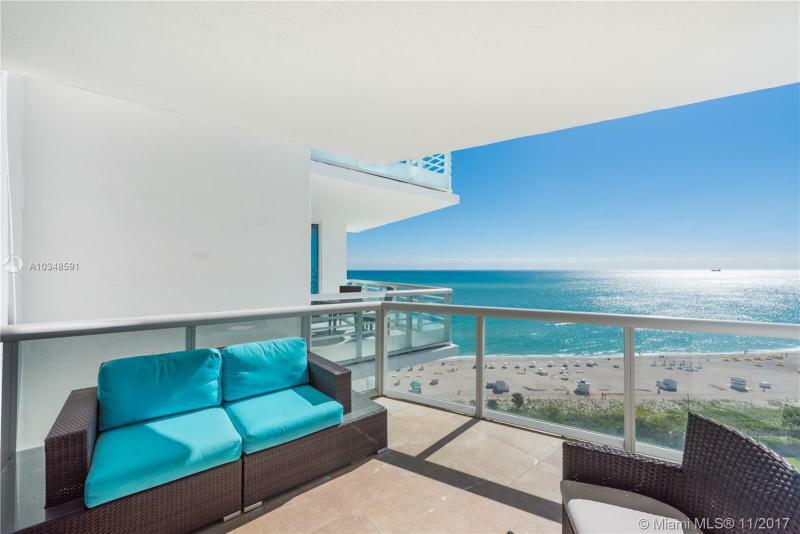 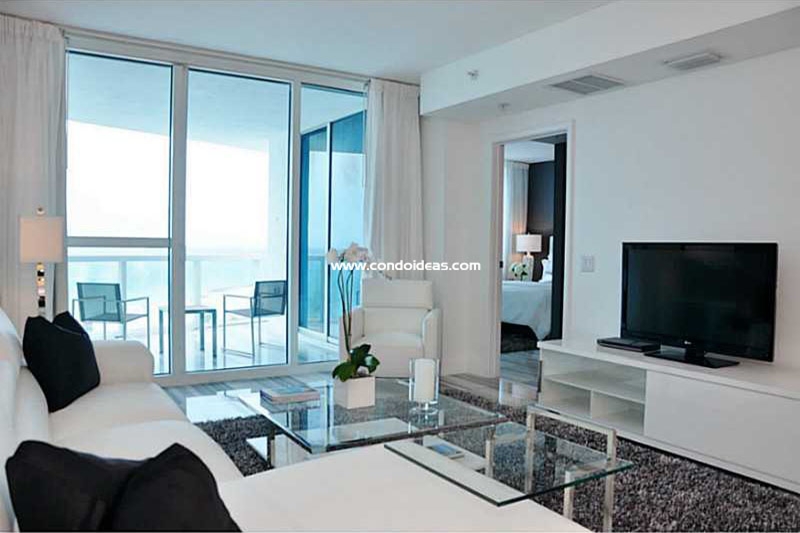 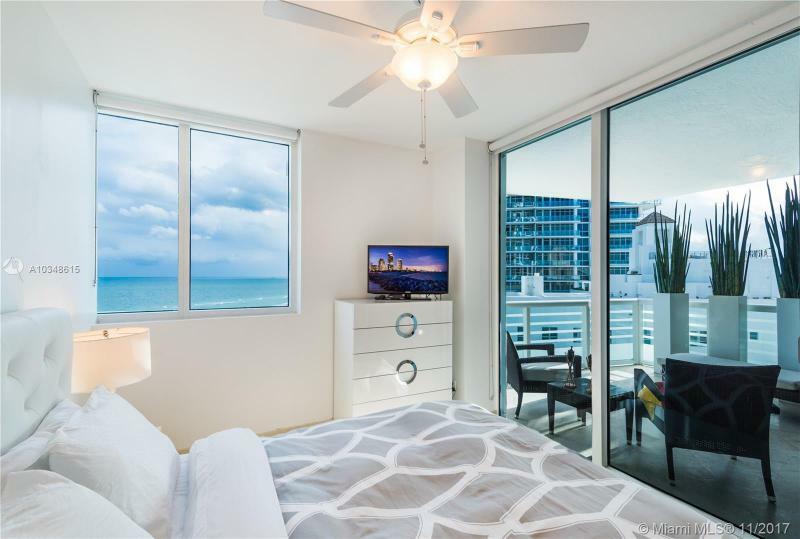 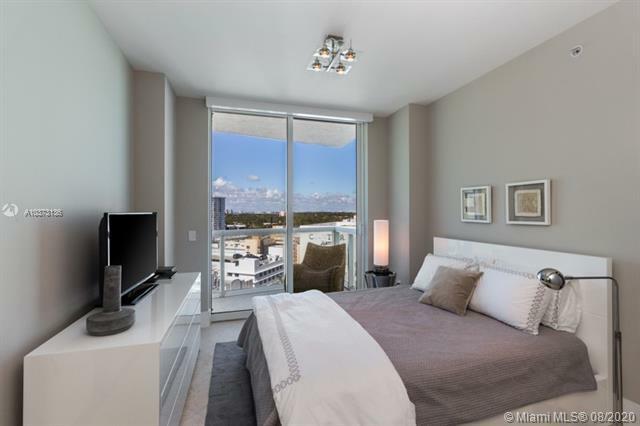 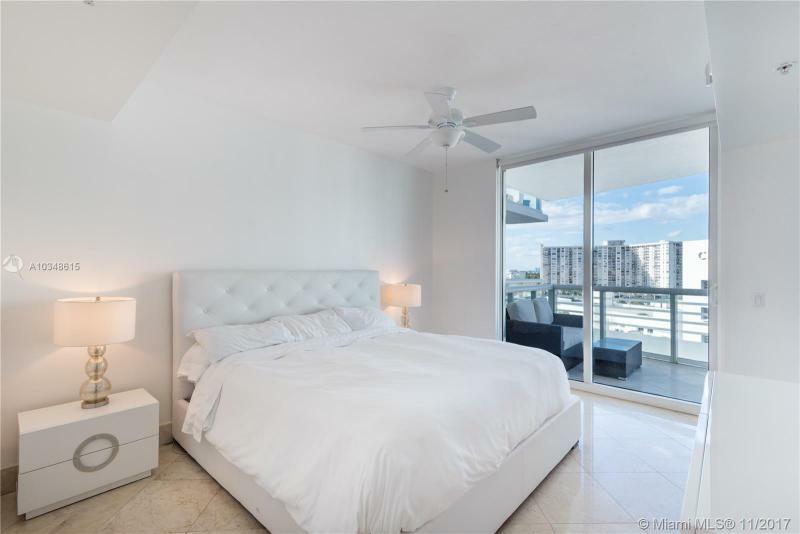 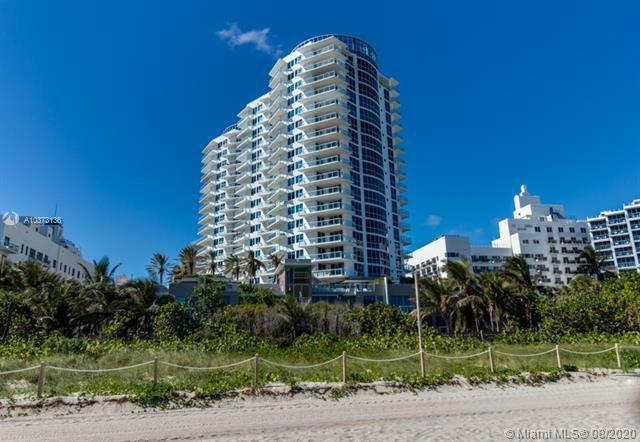 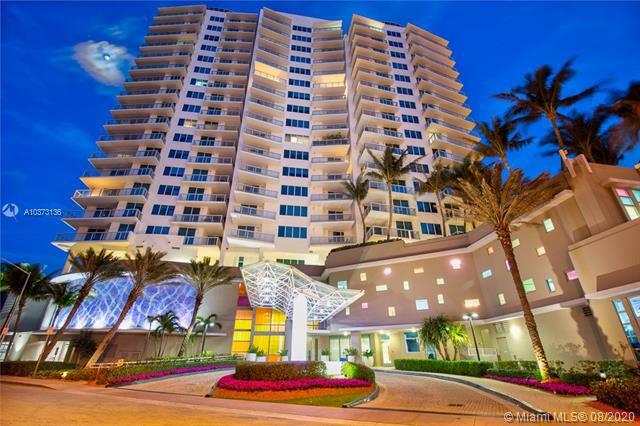 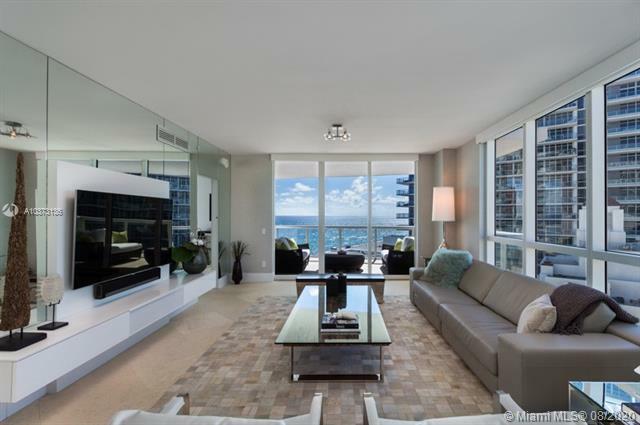 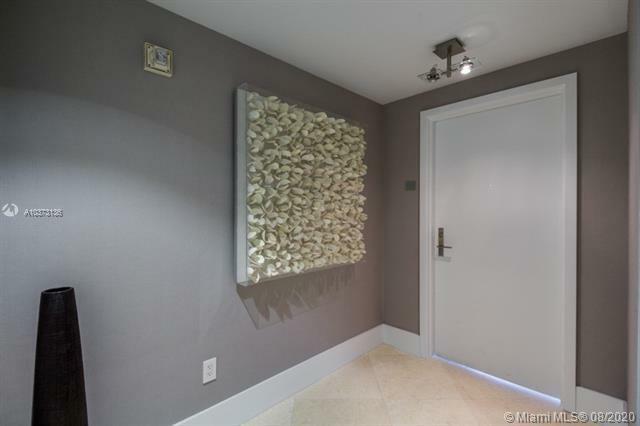 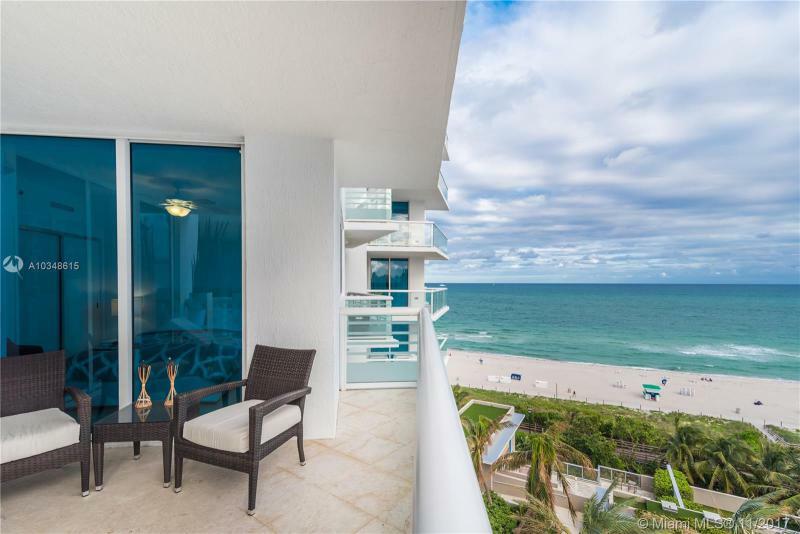 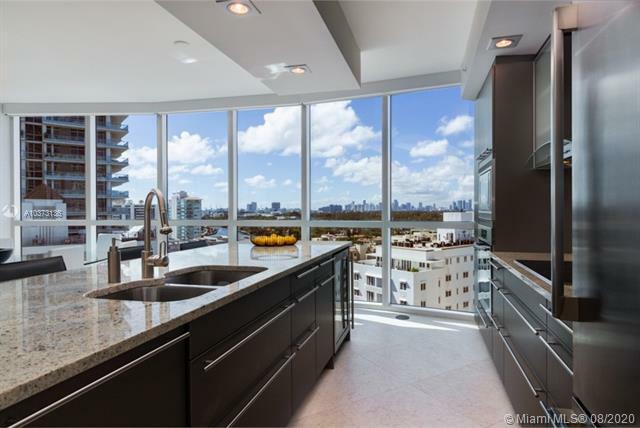 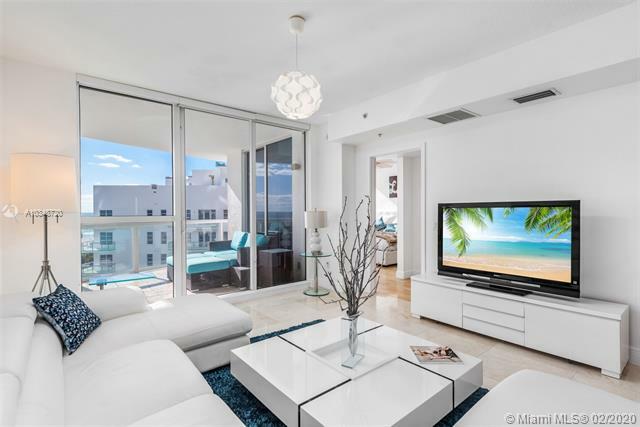 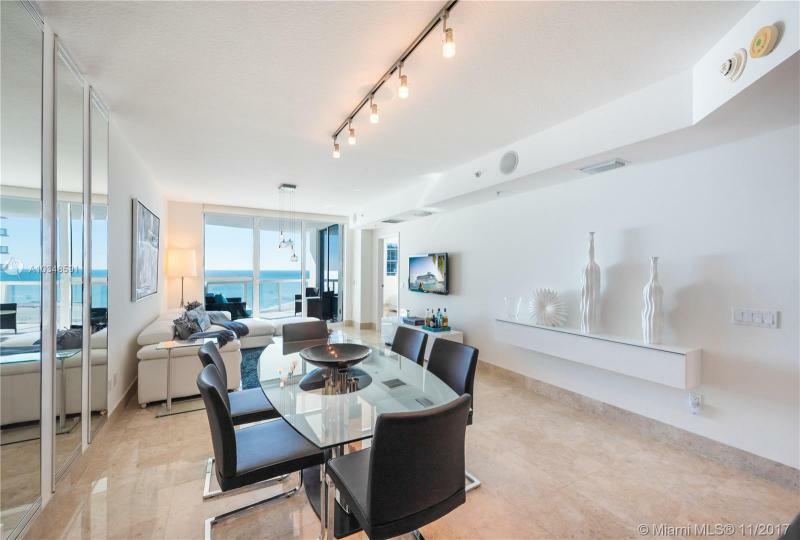 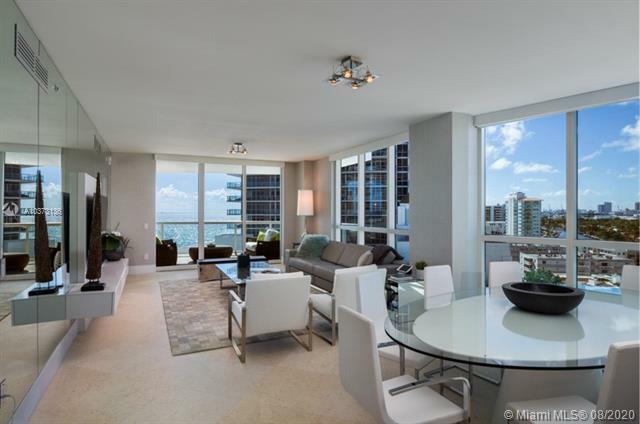 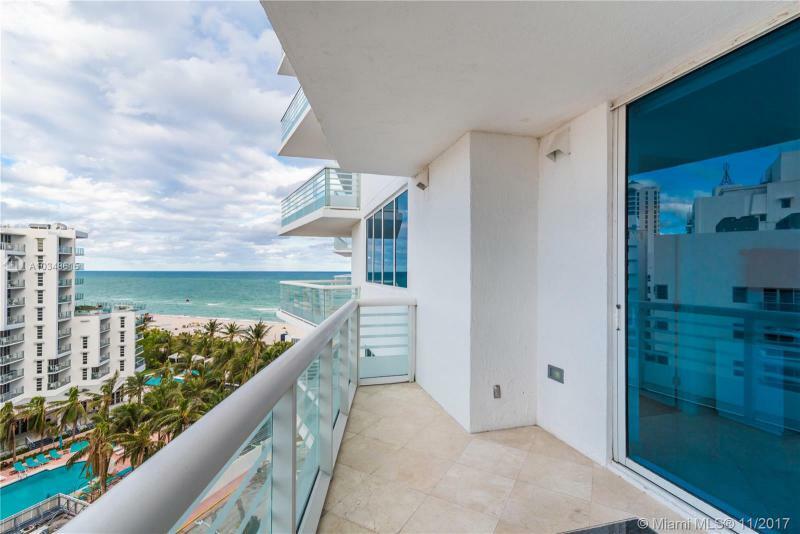 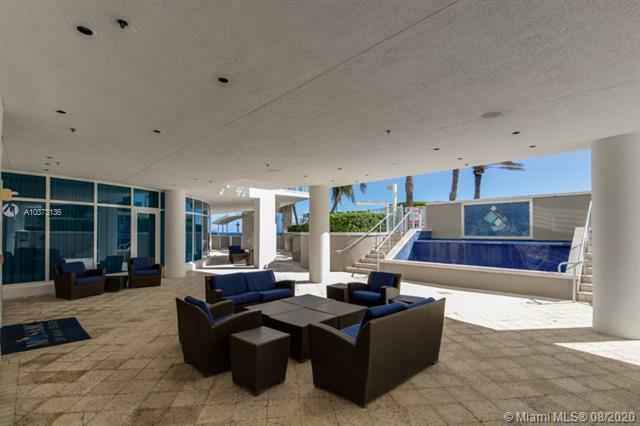 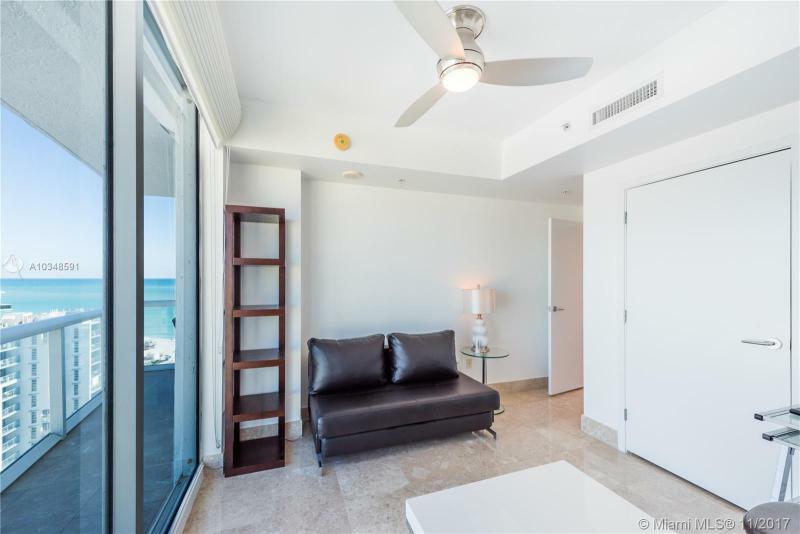 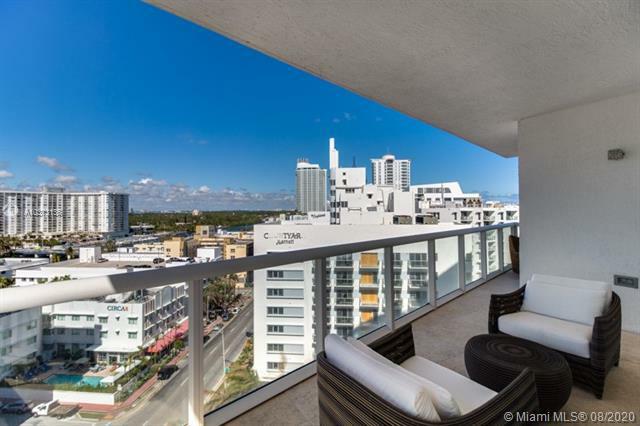 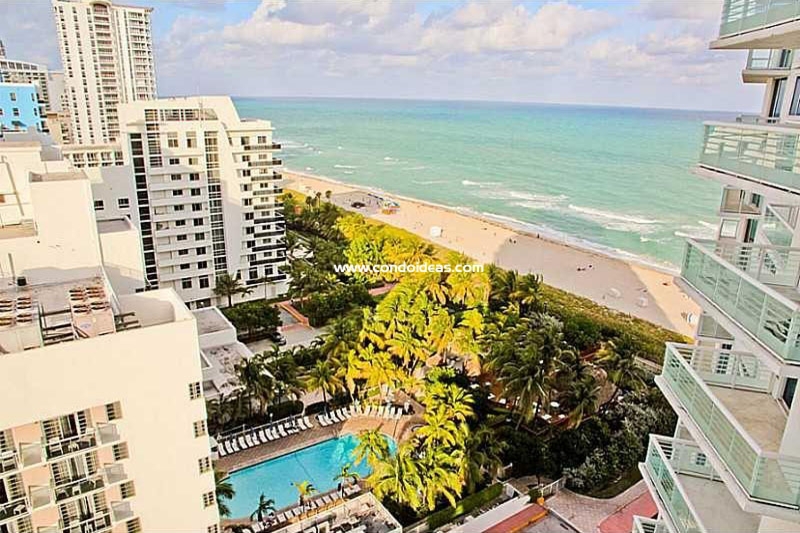 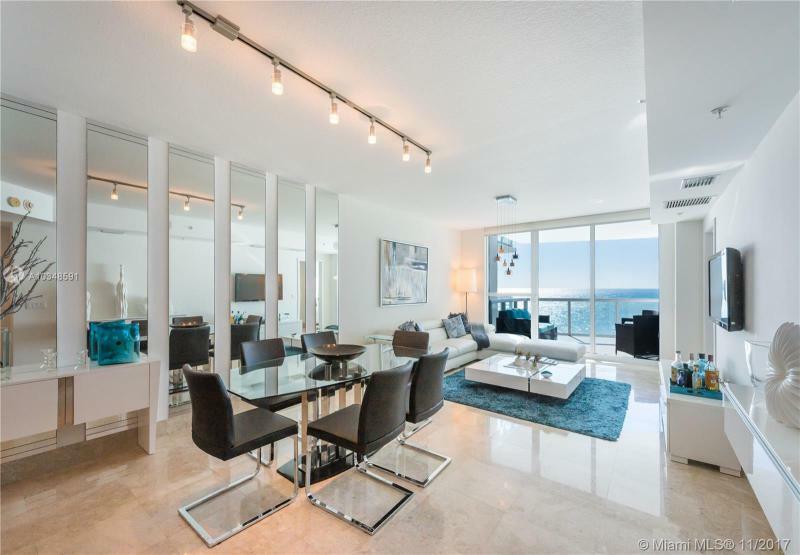 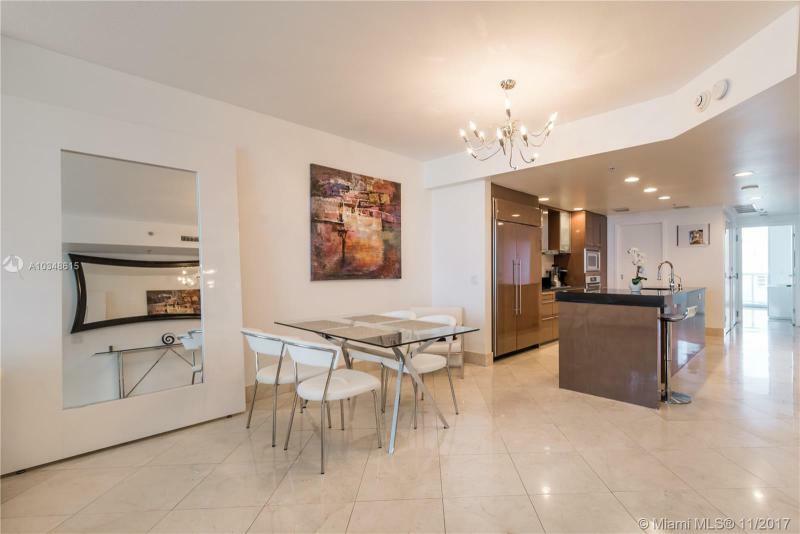 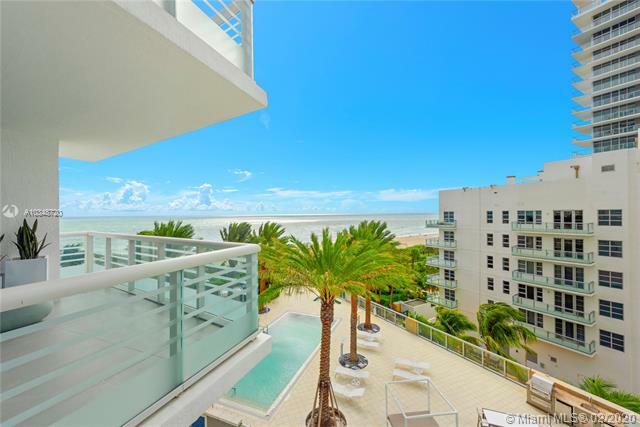 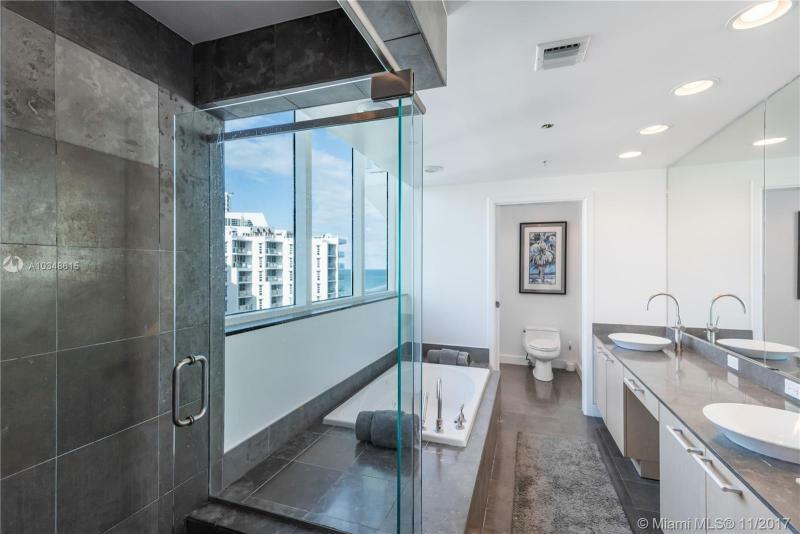 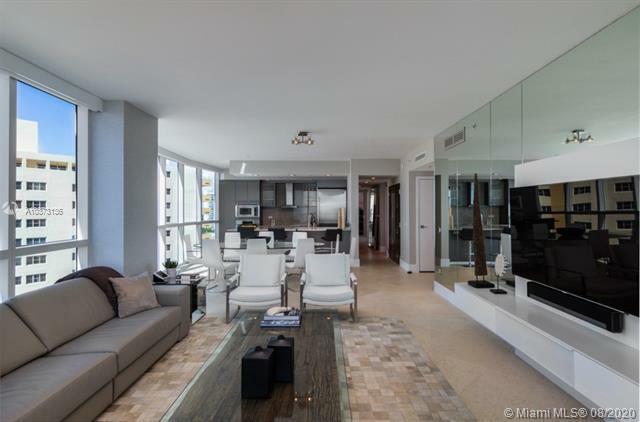 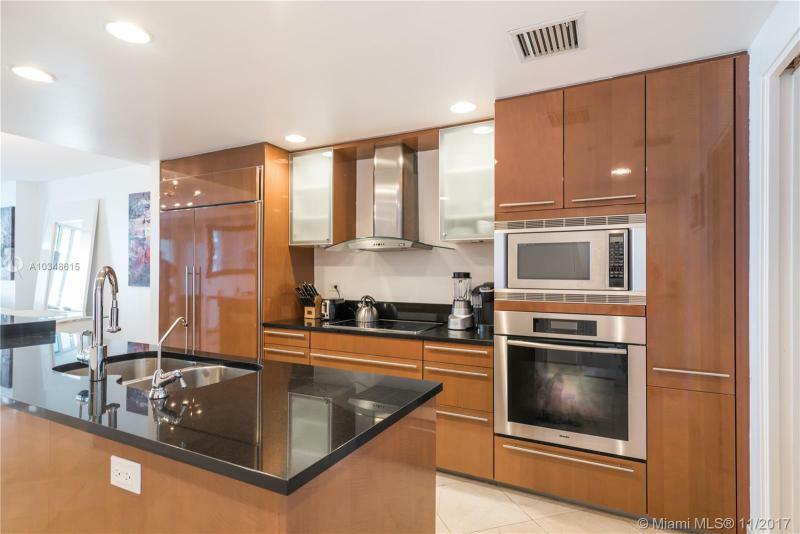 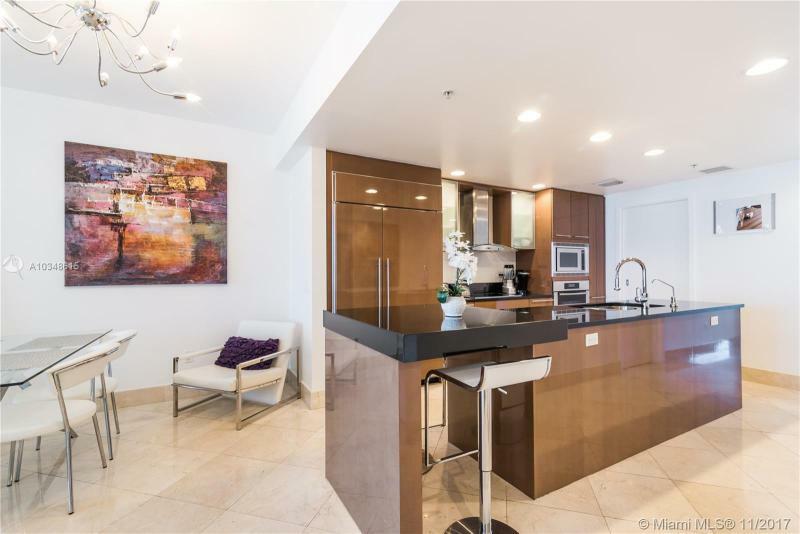 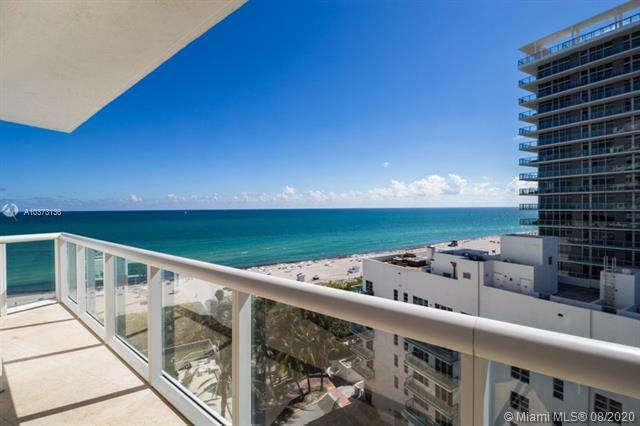 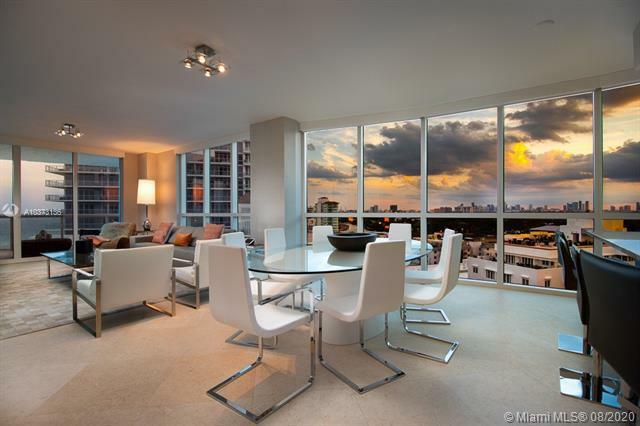 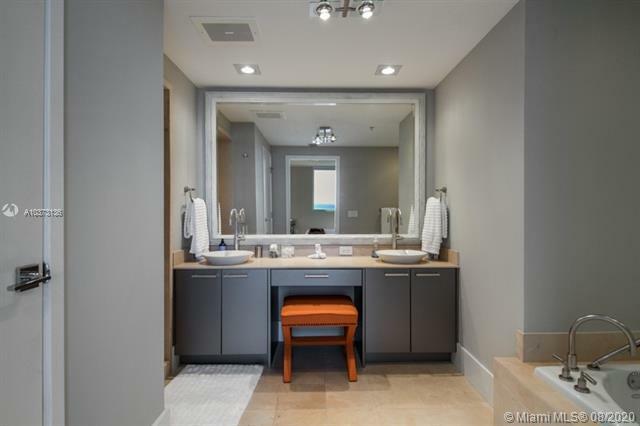 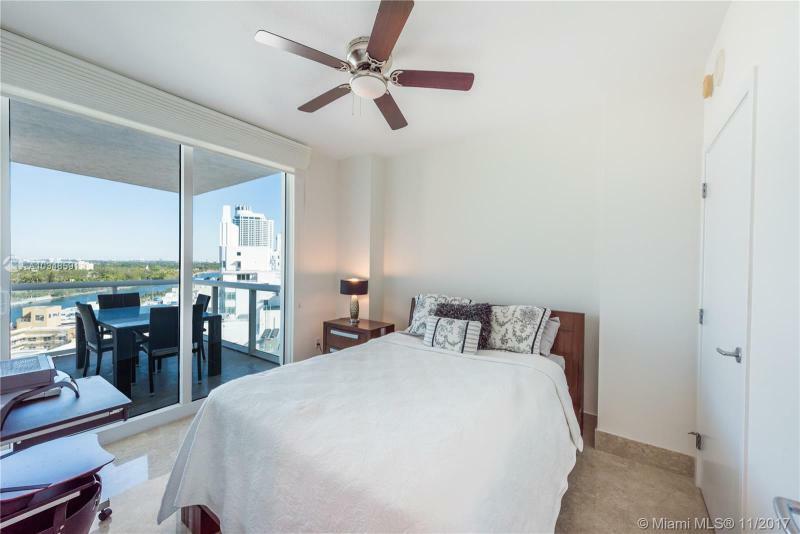 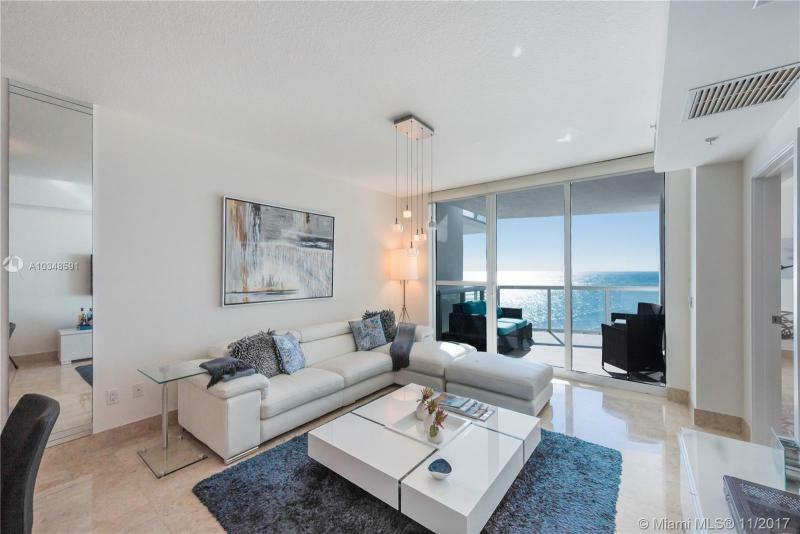 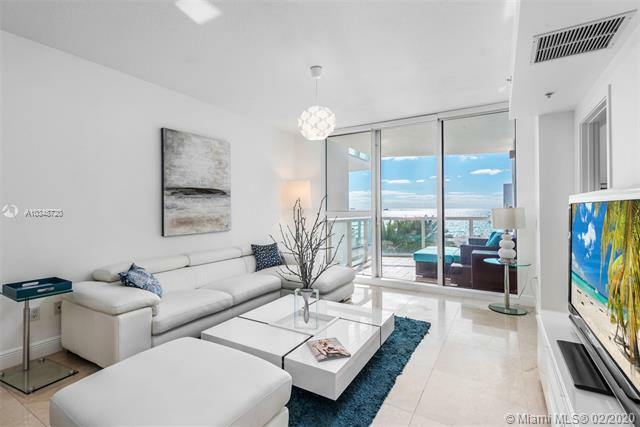 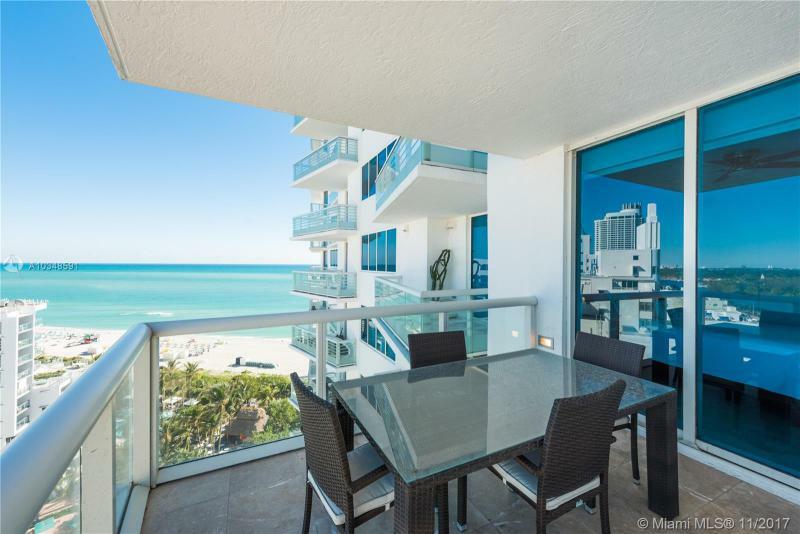 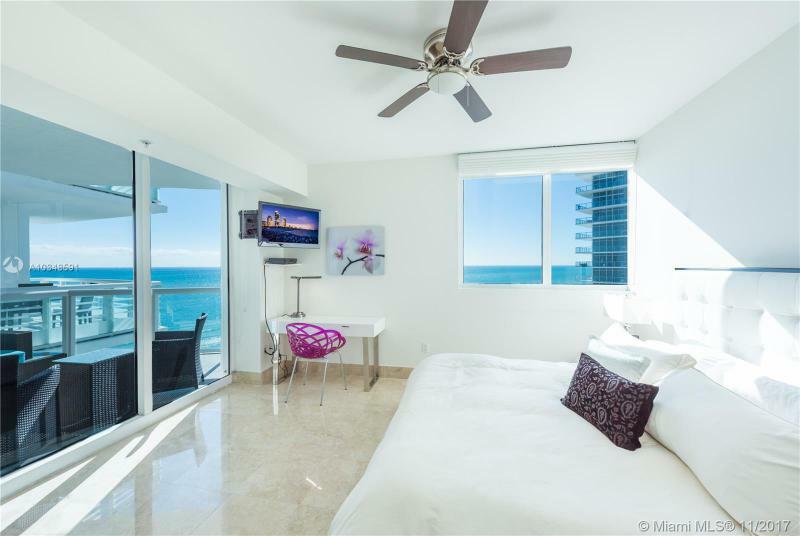 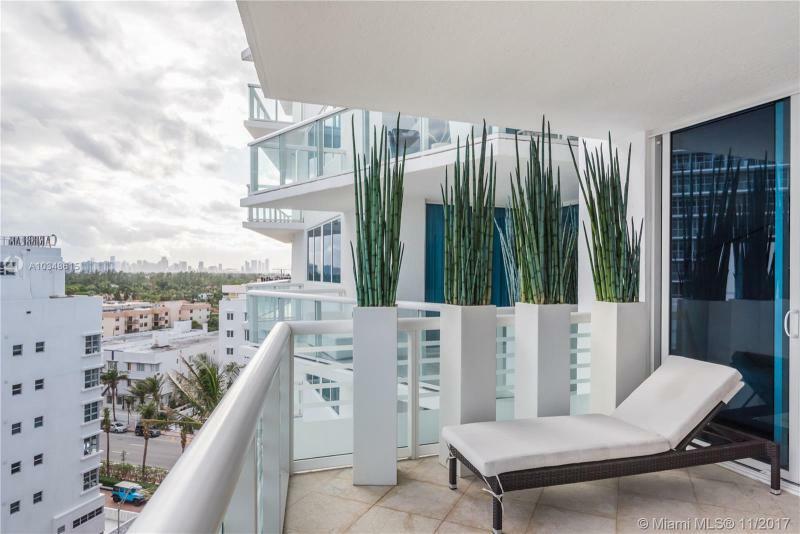 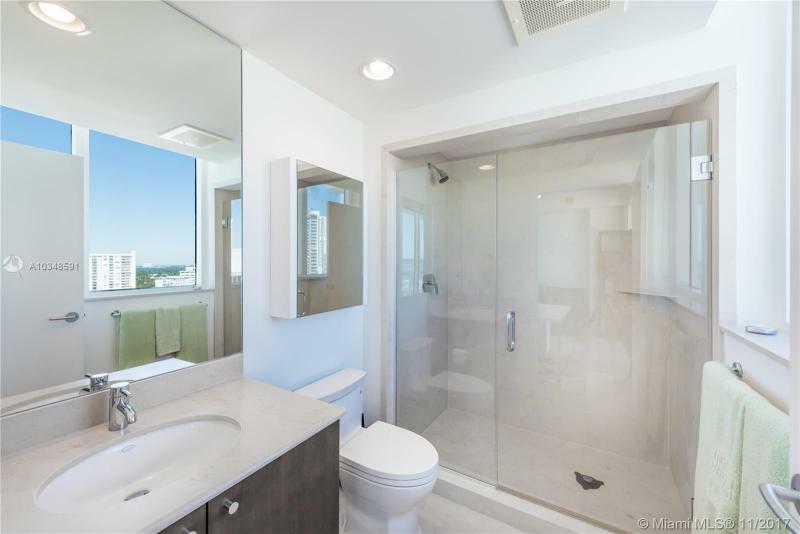 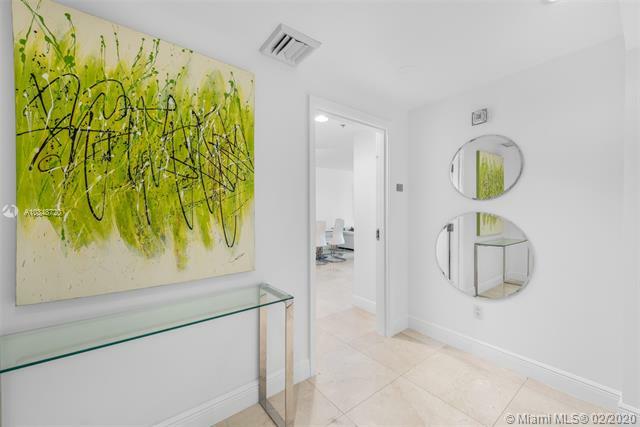 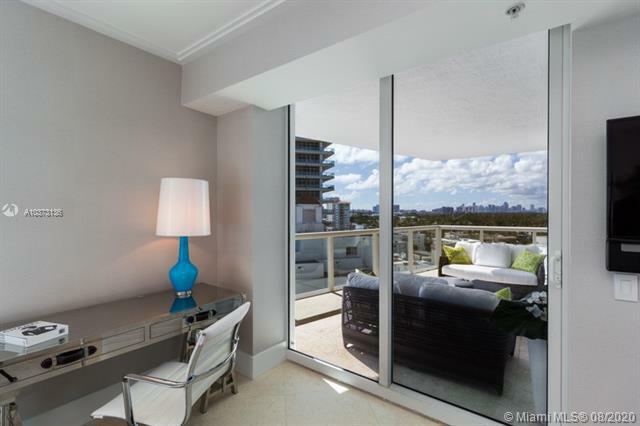 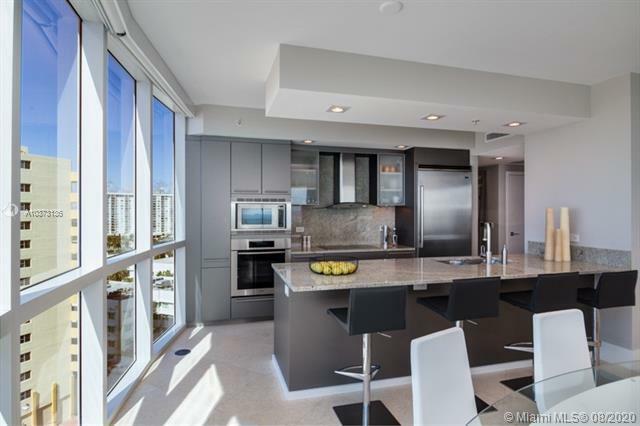 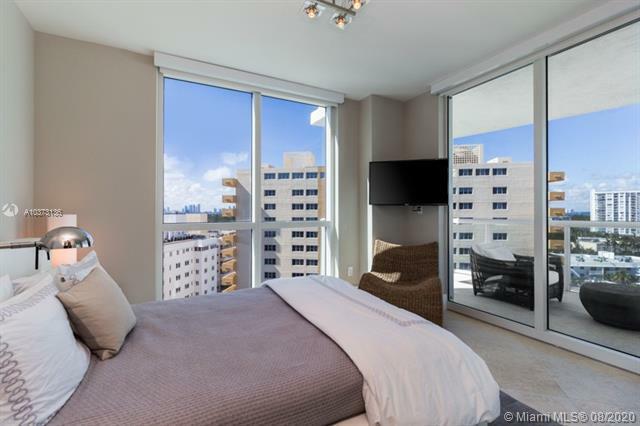 In the same Miami beach area, you should also check out the Nautica condo.